1. 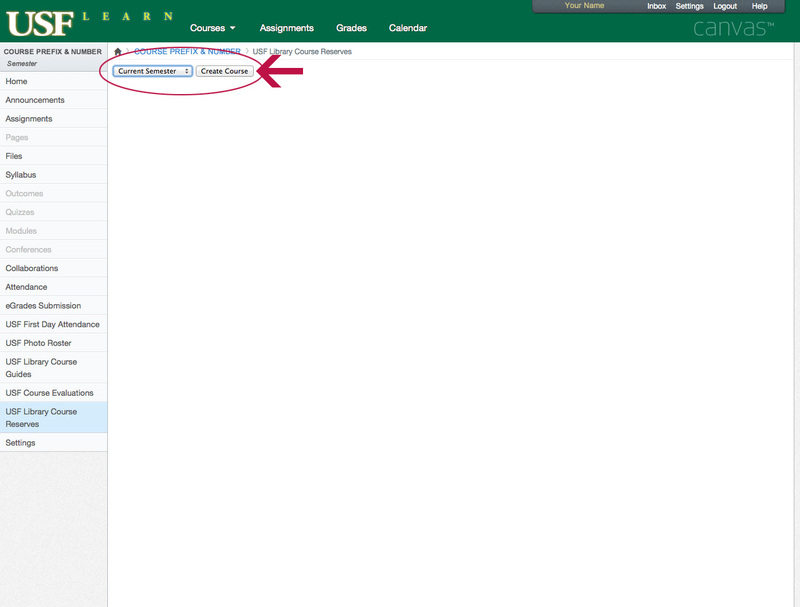 On the course’s main page, choose “Settings” from the left hand menu. 2. 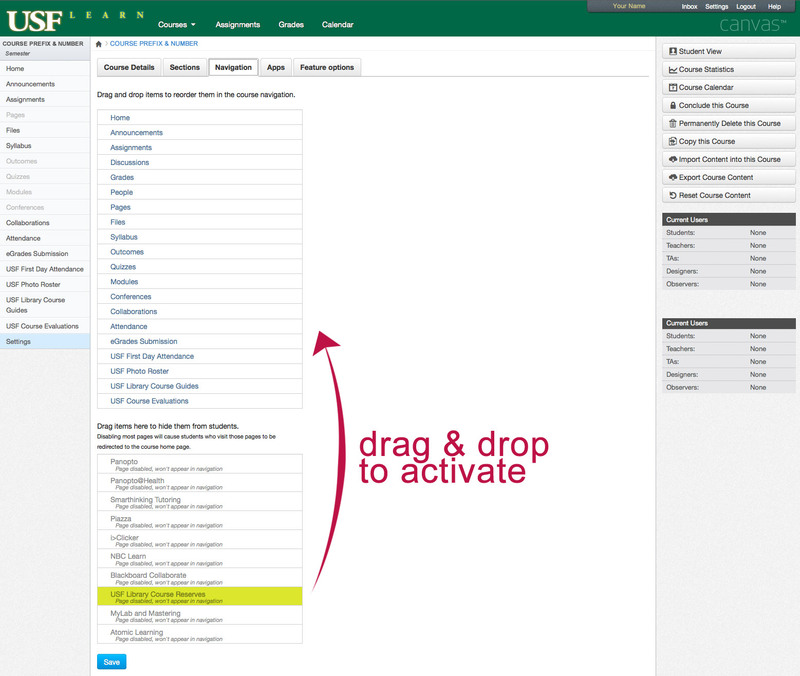 On the next page, select “Navigation” from the top menu. 3. 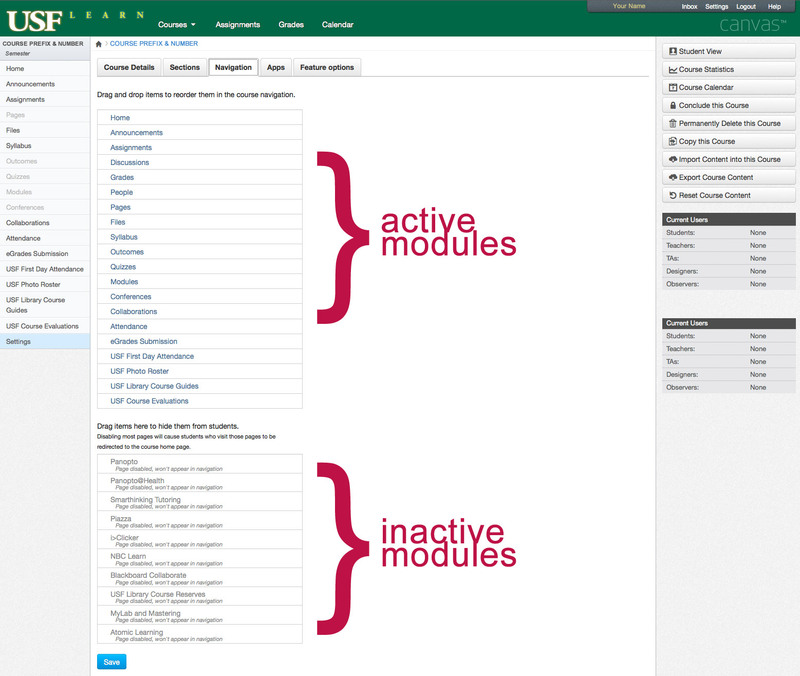 On the navigation page, active modules are displayed on top and inactive modules on the bottom. 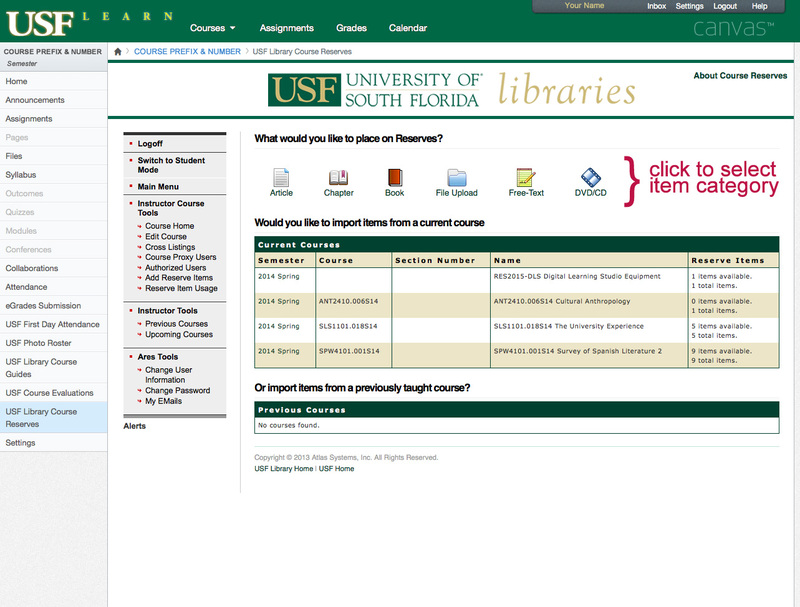 Rearranging these items changes how they appear in the course’s left-hand navigation bar. 1. 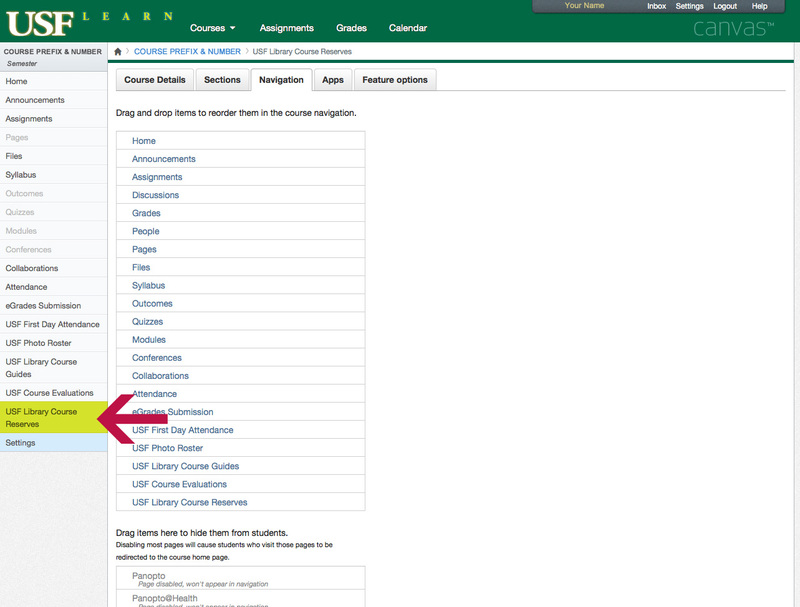 Click on “Course Reserves” in your course’s left hand menu. 2. 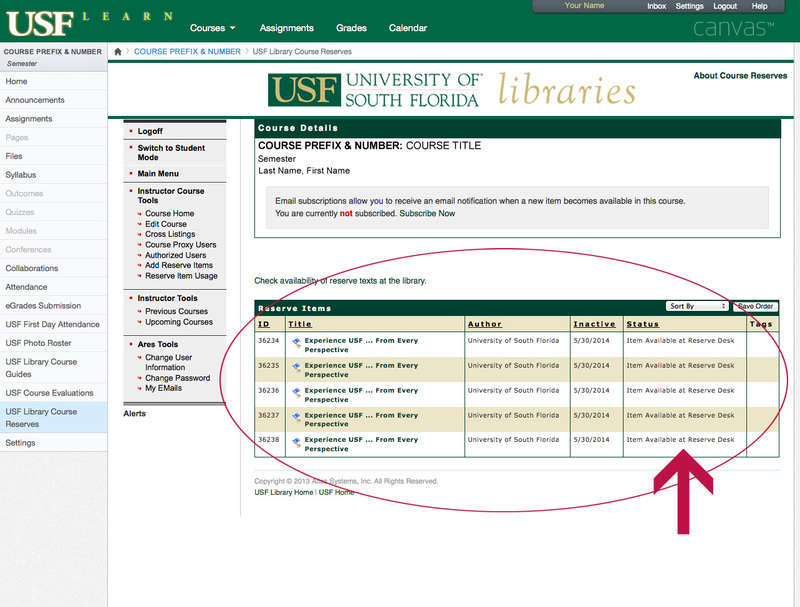 Select the current semester and click “Create Course.” If you have already done this step before, you will not have to do it again. 3. If you are not currently subscribed, click on “Subscribe Now” to receive email confirmation that your item is being processed. 5. 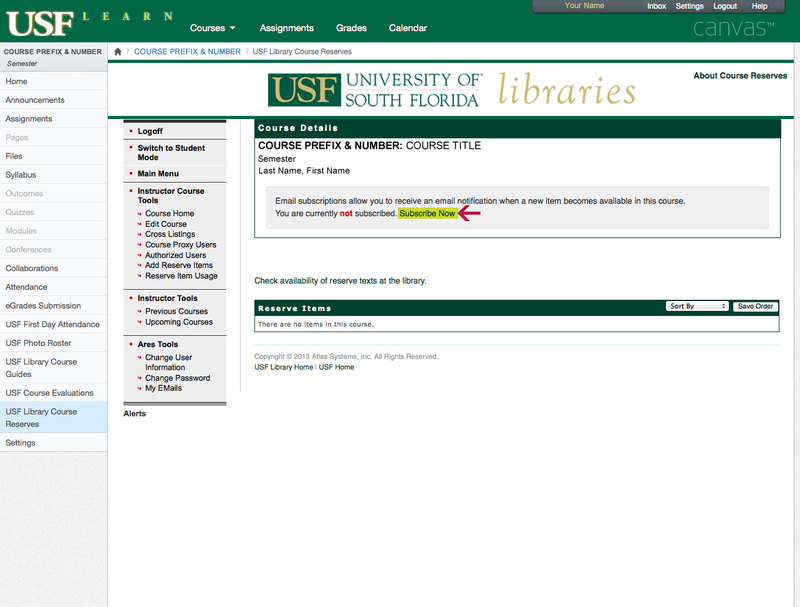 Select type of reserve item, or import items from previous courses. 6. Complete the form and submit your request. 7. 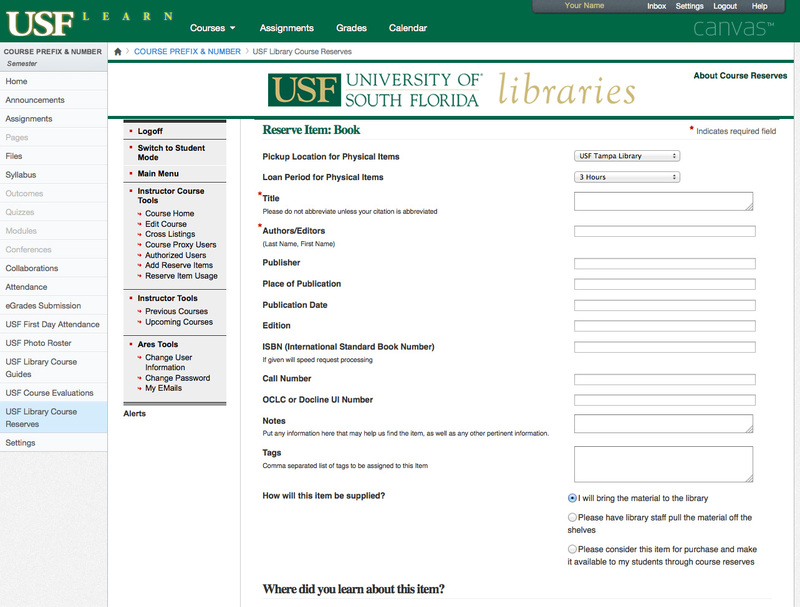 Once, you’ve submitted your request, you can check the status of your items in the course’s main reserve menu.